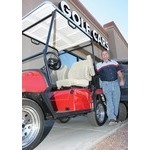 Does your golf cart need a tune up or repair? Are you looking to add lights or a rear seat kit? 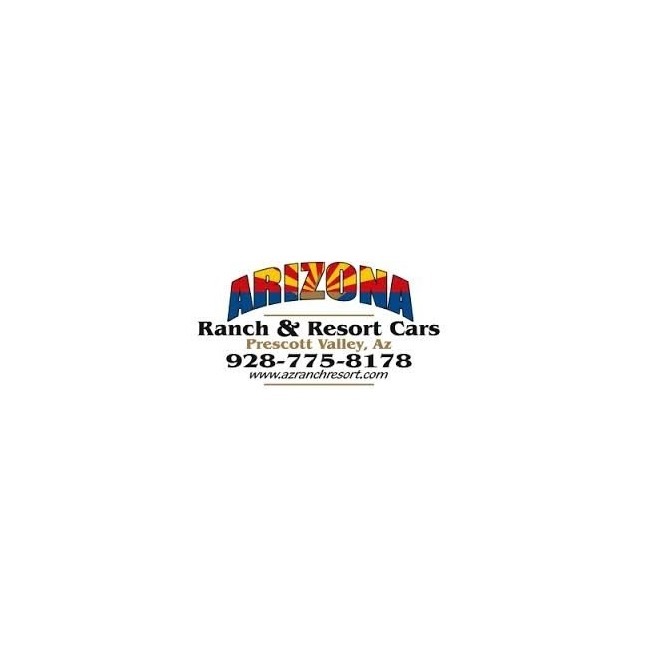 Fill out the Service Request form below for fast & convenient service from AZ Ranch & Resort Cars. 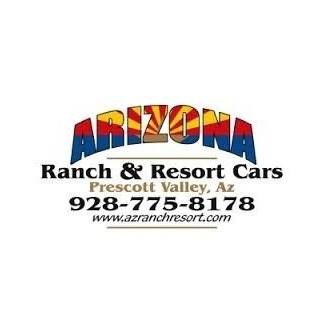 We are your one stop shop for golf cart & specialty needs throughout Arizona. Give us a call for more details or just come see us in person today!